"WE TAKE PRIDE IN OUR WORK"
New India places great emphasis on delivery of high quality products to its customers. All products manufactured pass stringent quality testing procedures, a standard inspection and testing plan is followed on all jobs. Quality is a continuous process at New India - where wide action is taken to increase effectiveness and efficiency of the engineering process. This means that we continuously concentrate on improving our own performance to ensure that you - the client benefit. Our aim is to meet your expectations every time. We take a proactive stance towards quality moving beyond Quality Control to provide Quality Assurance, so that you can be confident that your requirements will be met with predictable quality - consistently. Our stringent process ensures that high quality standards are reflected as results in your business, guaranteeing your satisfaction every time. 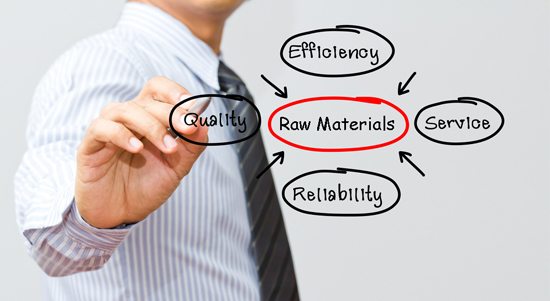 QC inspection starts with checking of raw materials for compliance with specifications. The product is inspected at all stages of manufacturing for defect free surface quality and dimensional tolerances. 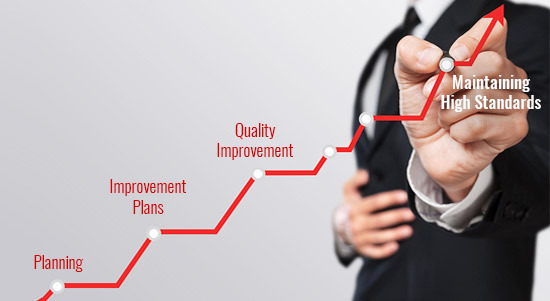 We are committed to process adherence through process improvement plans. 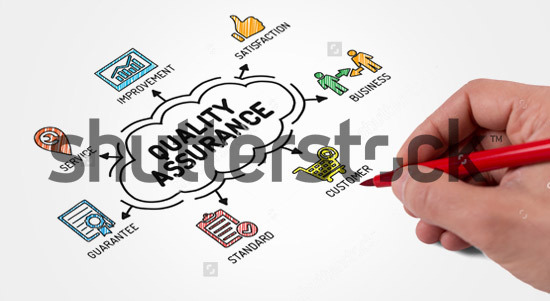 This includes allocating human resources and other facilities for products quality improvement plans which results in implementing good practices and maintaining high standards at every stage. 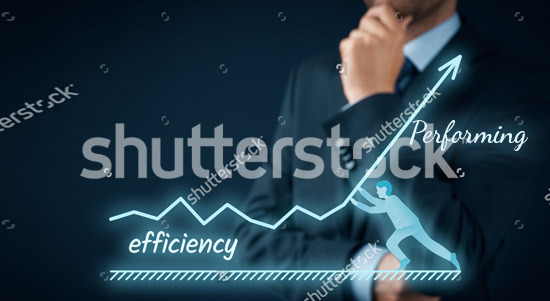 This involves identifying non-conformance, performing detailed analysis and subsequent solution of any non-conformances. Corrective action is triggered through corrective and preventive action plans. The effectiveness of all such plans are closely monitored, Customers complaints are recorded and detailed analysis is carried out. Corrective action is implemented with a view towards continual improvement.